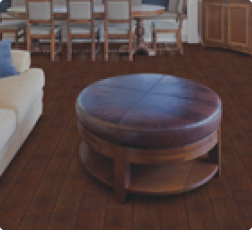 We are a locally owned and operated family business that has an extensive range of flooring options available. 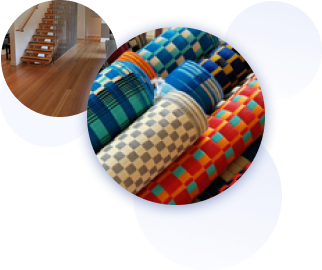 As one of South Australia’s biggest carpet stockholders, we guarantee to have flooring that will suit your needs. Come and visit our Noarlunga warehouse to take a look for yourself and be assured, you won’t be disappointed. 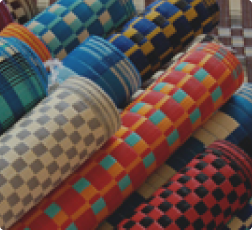 At your leisure you can explore all the different flooring varieties on offer and make a decision based on your own requirements. 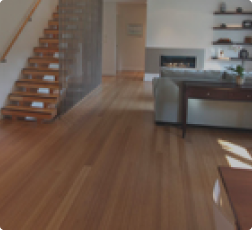 Once you have selected your flooring, the choice is yours whether you want our professional team to simply supply it to you or to fully install it. 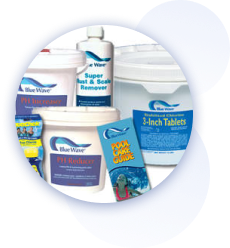 As well as flooring, at Noarlunga Carpets Co we also sell a wide variety of swimming pool chemical supplies. 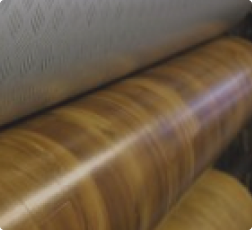 You will find, just like our flooring, our chemical supplies are high quality and priced competitively. When you visit our warehouse you will experience for yourself our commitment to delivering value for money. It has always been our aim to pass on savings to our valued customers and when you do a comparative quote, you will discover we are in fact dedicated to being an affordable option.